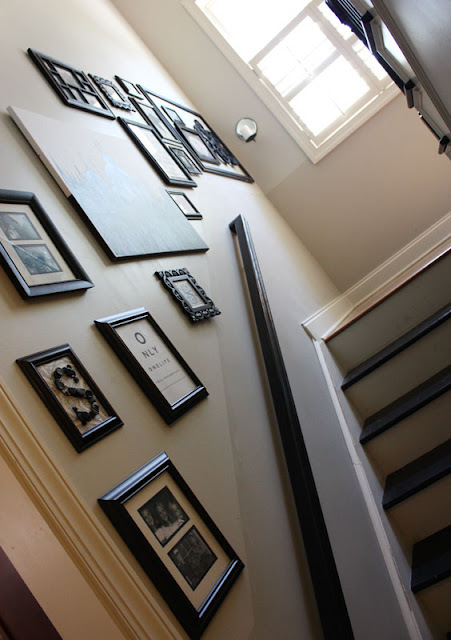 .....a series of posts on creating wall art inexpensively and easily. Look for it next week! My new & improved art wall.